Not a member yet? Click here to register now! Schemes are advised that in terms of section 37(6) of the Medical Schemes Act No. 131 of 1998 the Registrar may require board of trustees to prepare and furnish to him or her financial statements. In order for authenticated users to access the online return program, schemes must register after which a password will be mailed to the registered users. Who sits on the council? Who sits on the Appeal Board? The Customer Care Centre Unit aims to create and promote optimal awareness and understanding of the medical schemes environment to all stakeholders by rendering excellent customer care interventions. 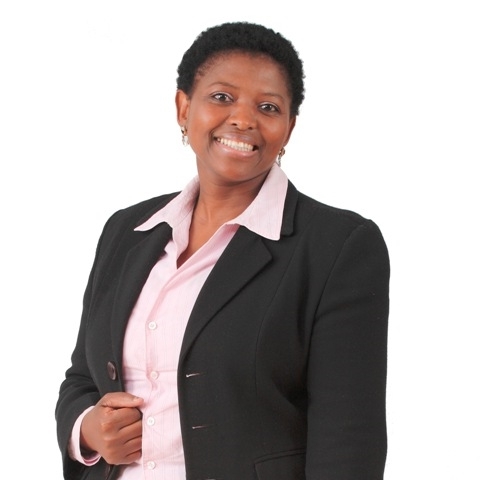 The Customer Care Centre is headed by Miss Nokhanyiso Molomo. Copyright © 2010 Council for Medical Schemes.